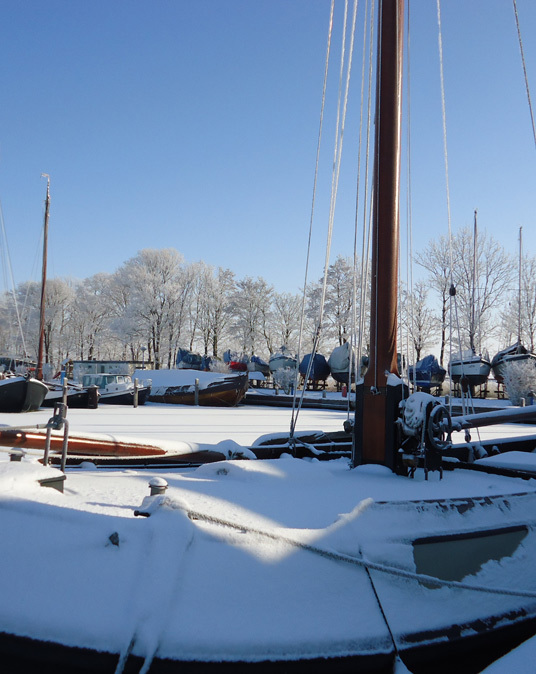 If you’re looking for winter storage for your boat, and a reliable, experienced company that can arrange this for you, please contact us by emailing info@workumerjachthaven.nl or calling +31 515 745566. The costs are very clear; you pay 22.75 euros per m2, with a minimum of 15 m2. This price includes lifting, placing on boat chocks, pressure cleaning of the underwater hull, washing of the hull, transport, and returning to the water in the spring on appointment.